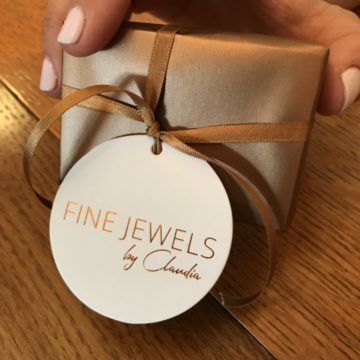 A gift voucher from Fine Jewels is the perfect gift. We can send our beautifully printed gift vouchers to you or direct to the recipient. Please contact us for more information and to arrange.